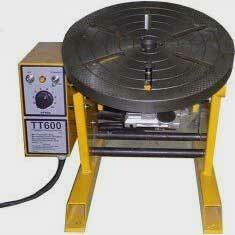 A 110V / 230V welding turntable positioner for producing fast circular welds, ideal for welding pipes, flanges, tubes etc. Perfect for production or batch welding of small round items, this turntable has adjustable speed and a multitude of options to suit your application. 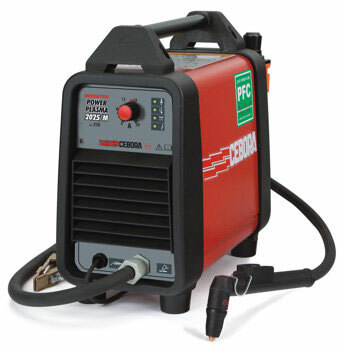 The TT1000 model benefits from a high-low speed range switch for finer control of speed. 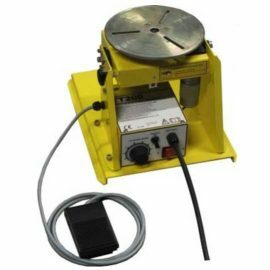 The TT1000 welding positioner is supplied as standard with a foot switch to stop & start the rotation. 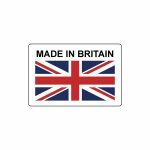 A switch on the front panel allows the user to select clockwise or anti clockwise rotation and a knob controls turning speed. 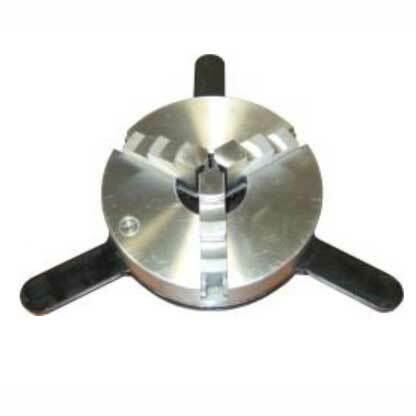 Any angle between horizontal and 90° is possible with the tilting turntable. 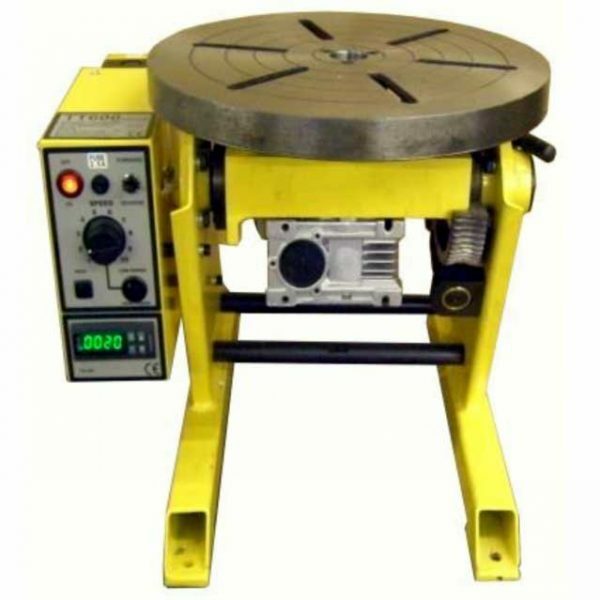 A hand wheel & worm gear adjusts angle & a lock off device is fitted to maintain desired table position. 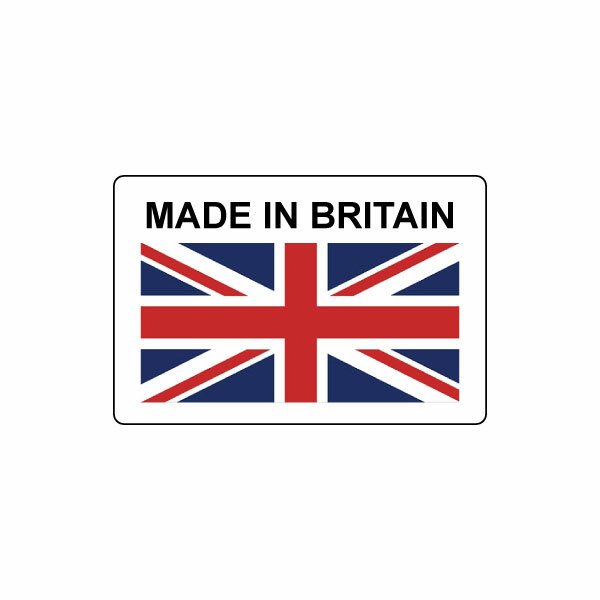 Machined slots in the surface of the turntable allow for mounting jigs or a chuck whilst circular score marks assist in accurately setting up the job. 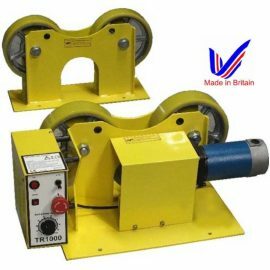 The TT1000 positioner is a high speed, low torque model ideally suited to smaller jobs which require faster speeds such as MIG. 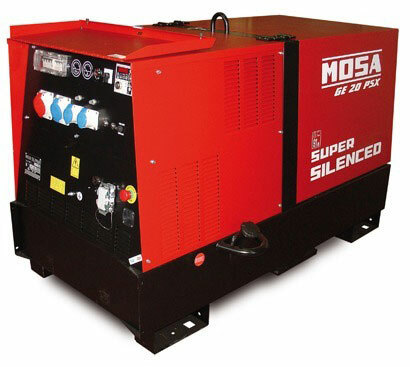 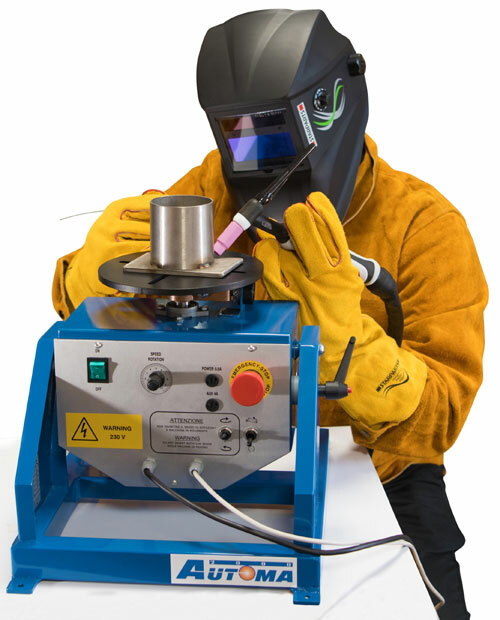 Protection against HF start means the turntable can be used in all welding processes including TIG.